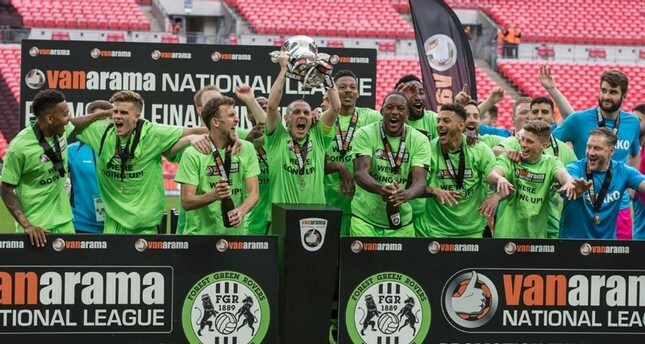 Forest Green Rovers, which plays in English football's fourth tier, has adopted a number of environmentally-friendly measures, from using electric vehicles, to vegan-only meals for players, staff and fans. One popular dish is the 'Q Pie,' made with meat substitute Quorn, rather than the traditional beef or chicken that is found at football club kiosks across England. "Some people come in and might think; 'Oh God, vegan food,'" said head chef Jade Crawford. "But then as soon as they try it, they're like: 'Actually it's quite nice.'"